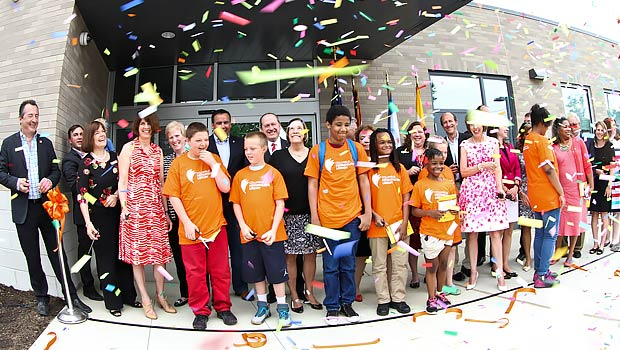 The new Parsons Avenue Branch of the Columbus Metropolitan Library is officially open! The new library, located at 1113 Parsons Avenue, is nearly three times large the previous facility at 19,000 square feet. Built at a cost of $9.84 million, the building has a drive-through to pick up items without getting out of your car, rain gardens, private computer areas for online test taking and a homework help center. The new library is an incredible new amenity on The Avenue that will benefit the entire community for years to come!